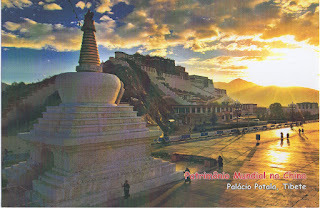 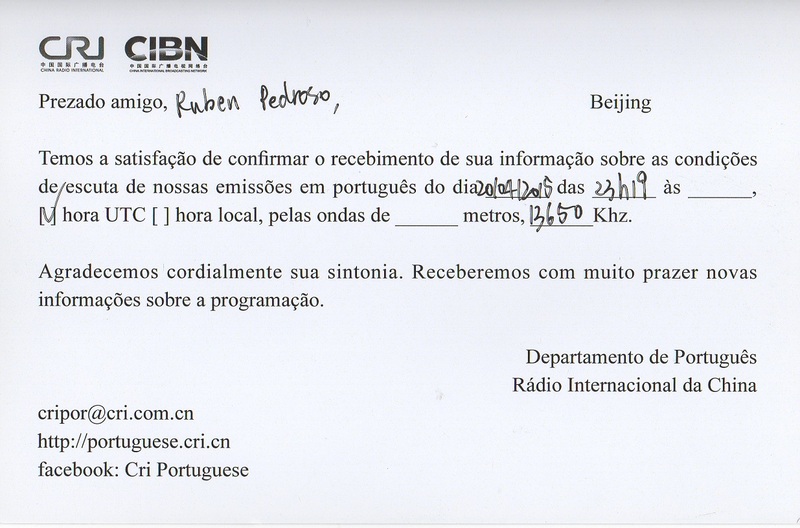 eQSL recebido: W6KA, Altadena, CA, United States, 21 MHz, QSO w/ CX2CC. 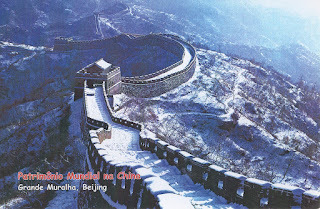 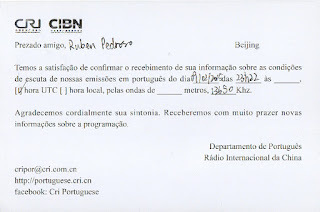 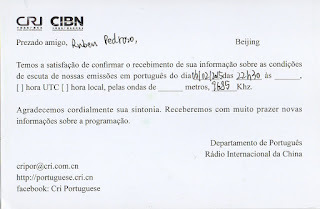 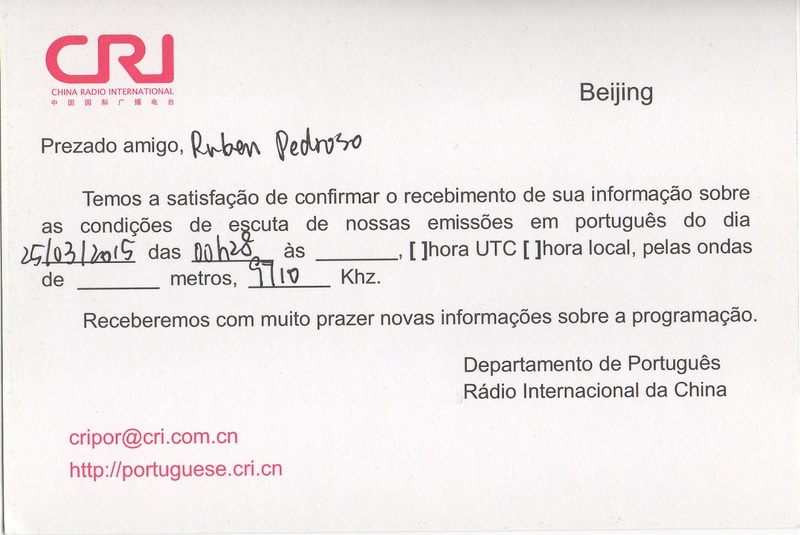 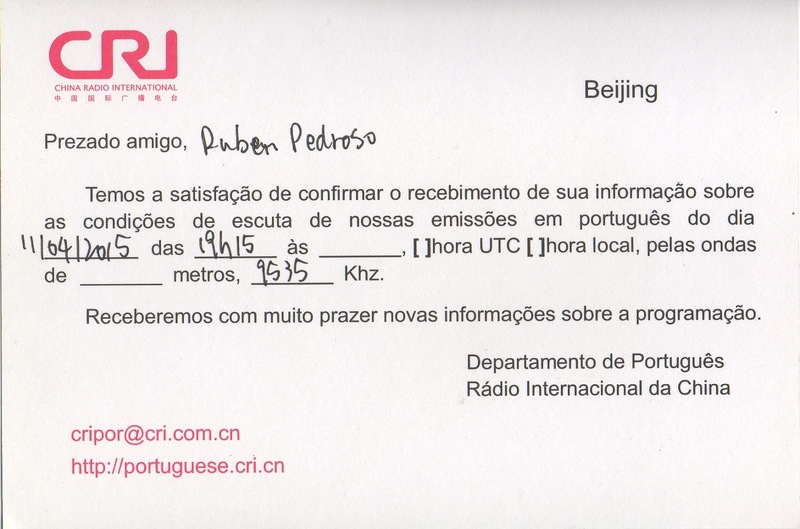 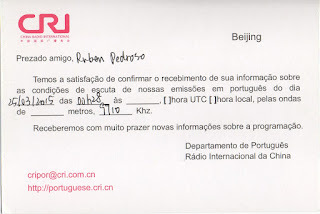 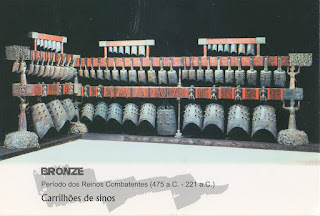 China Radio International – 13.650 kHz – Relay La Habana/CUB. 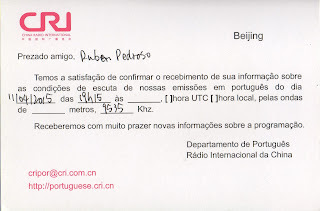 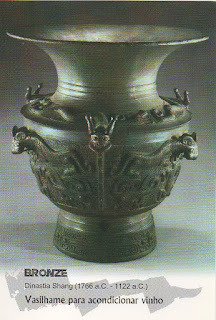 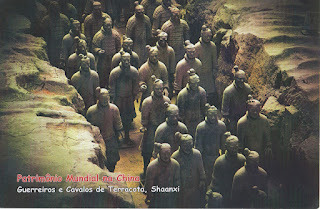 China Radio International – 9.535 kHz – Baoji-Xinjie/CHN. 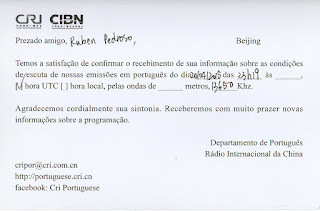 China Radio International – 9.685 kHz – Kashi-Saibagh/CHN. 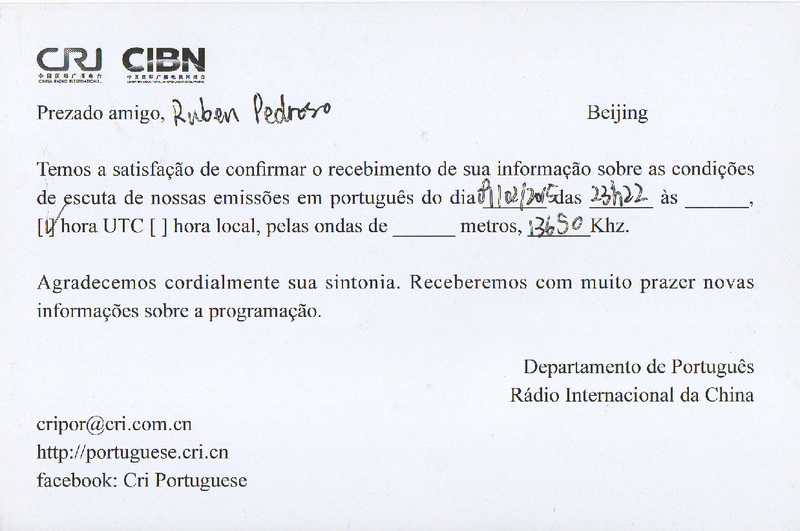 (Rx: Tecsun PL600 /Ant: RGP3SW). 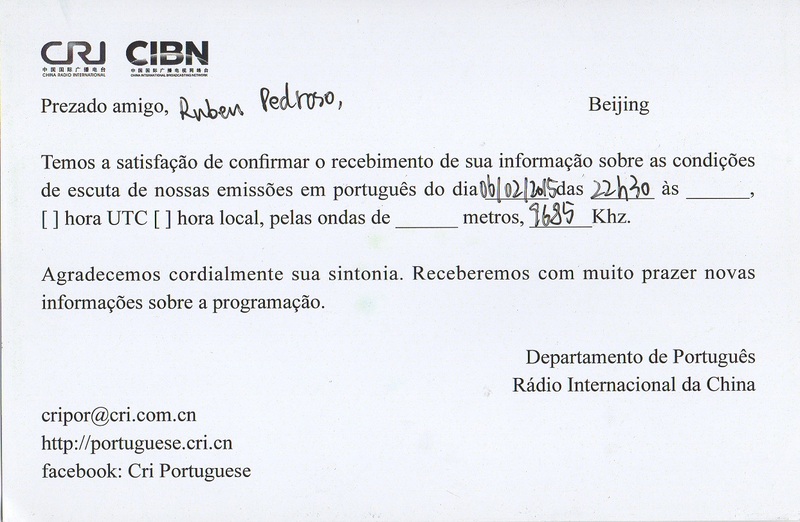 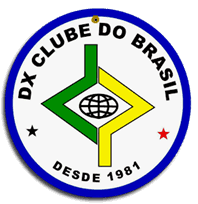 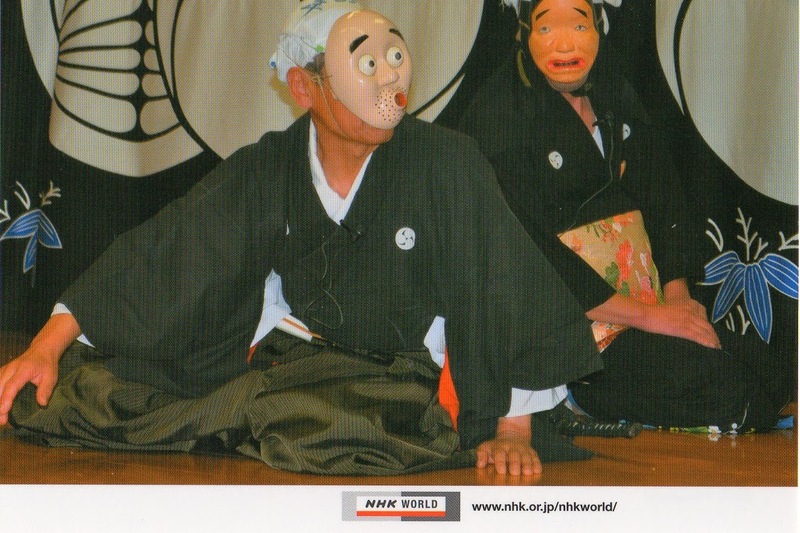 eQSL recebido: DJ6NI, Heiligenhaus, Germany, 28 MHz, QSO w/ PT7FLA.